Luscious organic ice cream - our story. Provenance and sustainability. Based on an organic estate in Neston, Wiltshire, just a few miles from the world heritage city of Bath, Luscious makes all-natural ice cream and custard using milk from the farm’s pedigree Jersey herd and Jersey cream from Ivy House Dairy. Founders Doug Whitelaw and Kate Clark are passionate advocates of organic food and farming; it's in our DNA. This is why we choose to make our products on a beautiful organic high welfare dairy farm. We understand the importance of provenance, local food and sustainability and strive to make the best possible products. In the words of Soil Association: "Organic means working with nature, not against it. It means higher levels of animal welfare, lower levels of pesticides, no manufactured herbicides or artificial fertilisers and more environmentally sustainable management of the land and natural environment - this means more wildlife! Whatever you’re buying – from cotton buds to carrots – when you choose organic food, drink or beauty and textiles, you choose products that promote a better world." 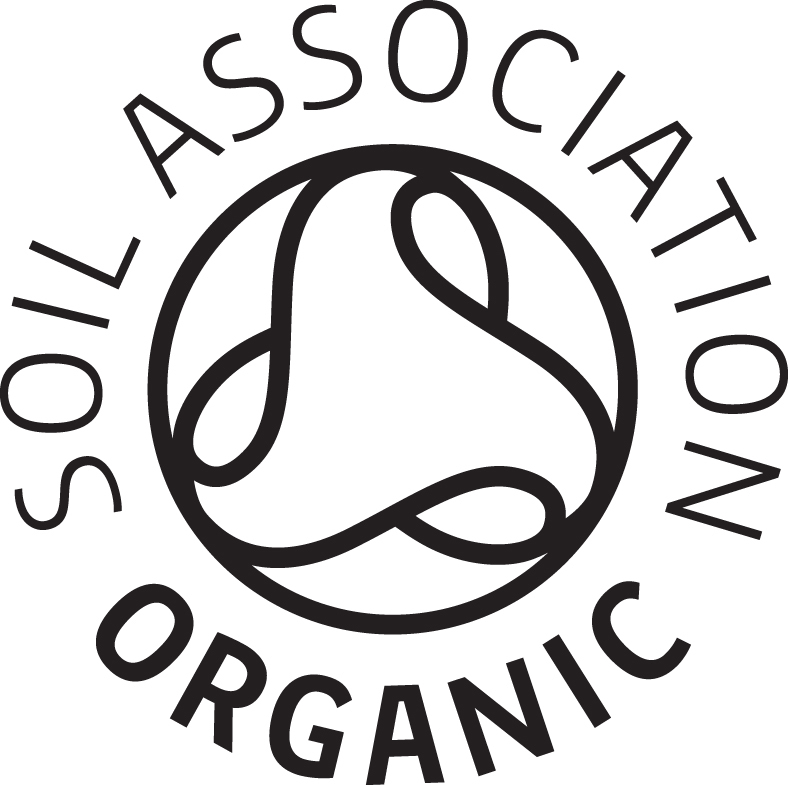 We are proud to be certified by the Soil Association - and our certification means Luscious is the only organic artisan ice cream in the Bath and surrounding areas. Luscious is also a member of Taste of The West and The Organic Trade Board and is accredited by SALSA. We're also proud Europeans and grateful to the EU Fund for Rural Development for helping us start the business.